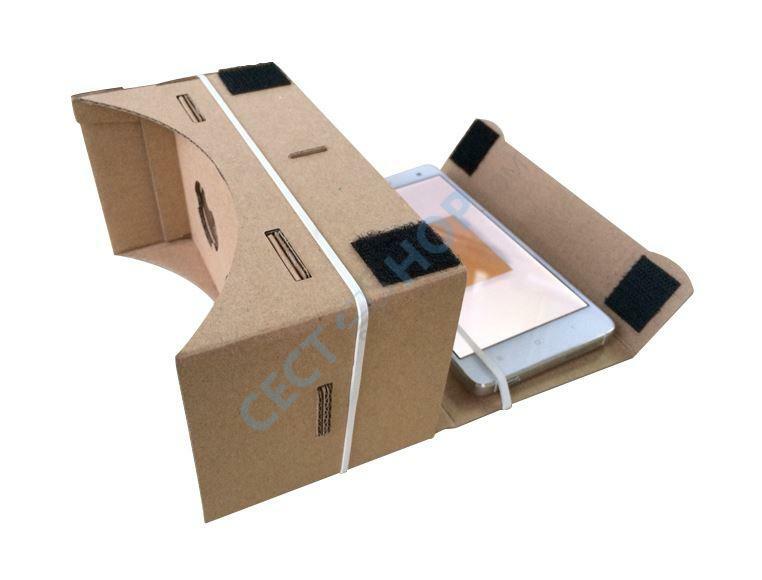 Dive into virtual reality and watch 3D games, movies and photos on your smartphone anywhere & anytime - with or without NFC (Near Field Communication)! The virtual reality glasses are easily installed within a few minutes. Furthermore, the kit is compatible with more than 95% of all mobile phones with a screen size up to 5.5-inches and is also compatible with whether Android or iOS system. 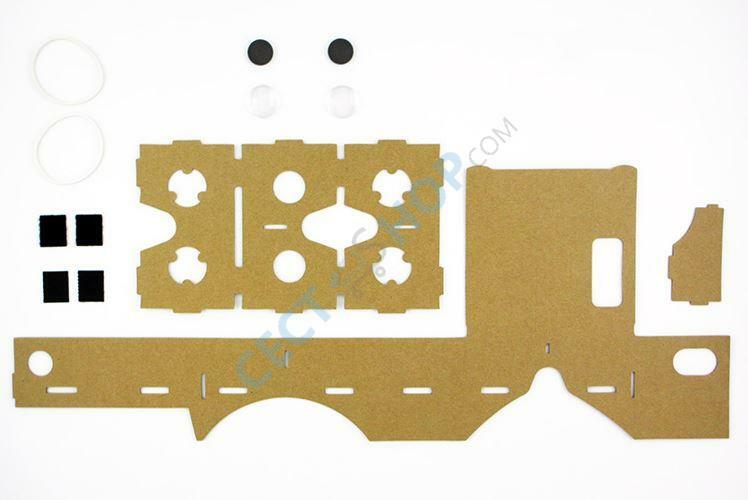 Thanks to a perfect fit the resin lenses are also fixed properly into the cardboard box. The magnetic switch (two ceramic magnets) can also be adjusted with a few simple steps. 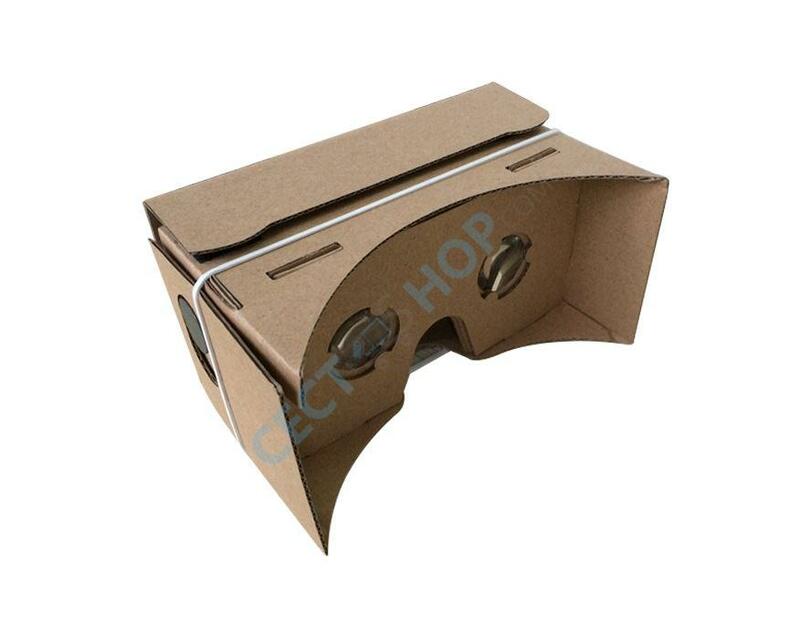 The Google Cardboard is held in front of your eyes and it has an optimal distance from your eyes to your cell phone. 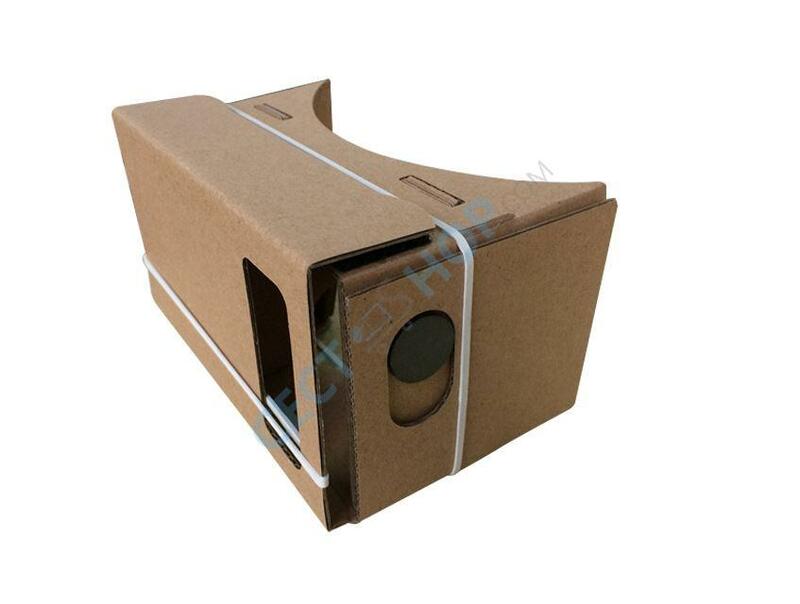 If you look through the two lenses it creates a true 3D experience. The motion sensor of your smartphone acts as a so-called head tracker and measures your head movements and translates them into the virtual world. A phenomenal experience! 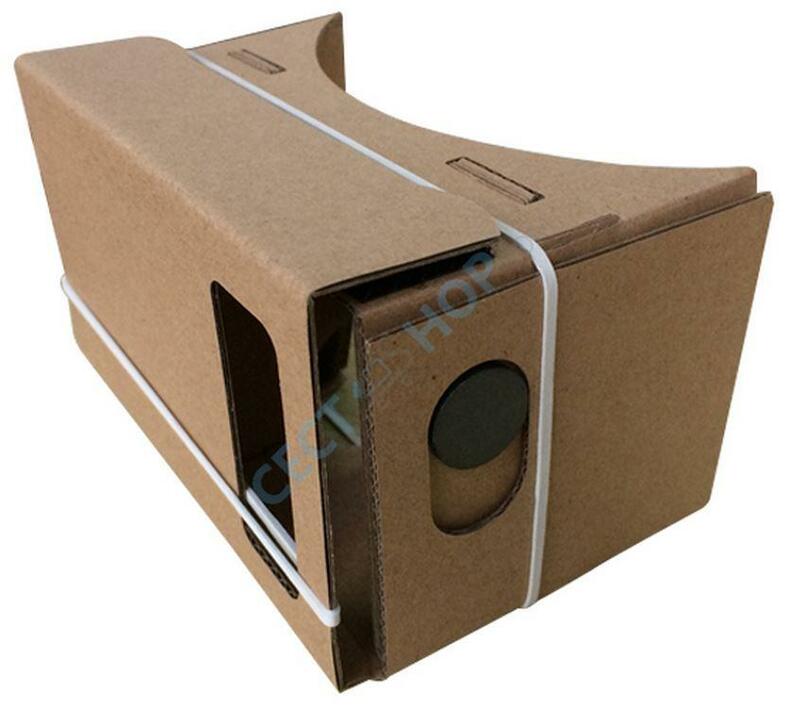 Do not forget your ticket to the virtual reality 3D world and download the Google Cardboard app (or other Cardboard Apps) right away at the Play Store.